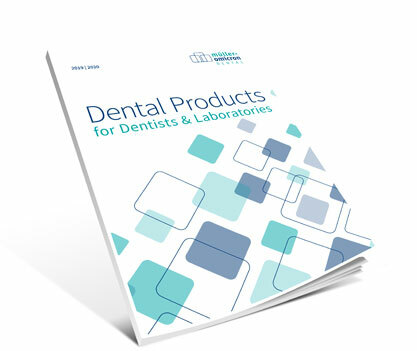 Impression materials, bite registration materials, retraction and disinfection – find out more about our dental products for dentists. 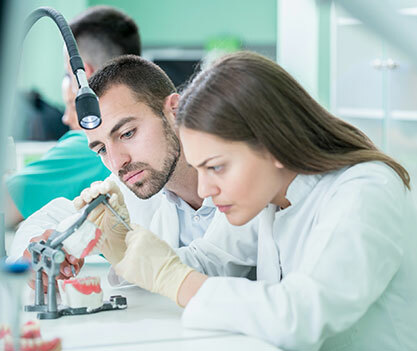 Technical silicones, high-tech lab-silicones, duplicating silicones and Light curing materials – find out more about our dental products for laboratories here. Safety data sheets, usage information und certificates. Download important information about our products here. Since its founding in 1961, Müller-Omicron, a medium-sized, family-run business, has specialized in the development, production and distribution of dental and prosthetic materials. The company has three main product groups with a large depth of product range – precision impression materials / Technical silicones, disinfectants and light curing materials. All of the products are developed and produced in Germany under the strictest of quality standards as defined in EN ISO 13485:2016. Users from round the world in nearly 70 countries are already benefiting from the outstanding convenience of use, high safety standards and the cost effectiveness of our products. By constructing a new company building housing the latest logistical technologies and expanded R&D and production capacity Müller-Omicron is establishing a foundation for its next steps into the future: Increased innovation power, shorter development cycles, faster availability of both newer and still existing products for the domestic and international markets. Find out more about the range of Aqium® 3D impression materials and their application as well as recommendations for possible material combinations. 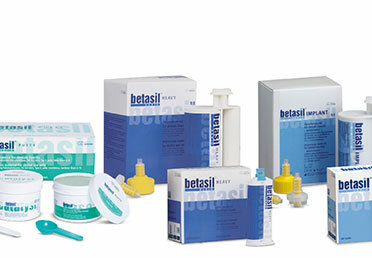 Inform yourself here about the product range of betasil® VARIO impression materials and their application as well as recommendations for possible material combinations. 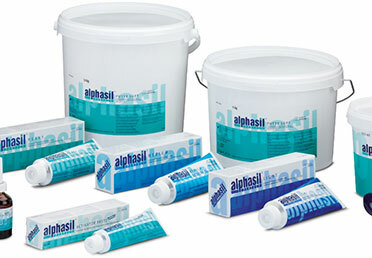 Find out more about the product range of the alphasil® PERFECT product range, a condensation-curing silicone for impression taking. Müller-Omicron has developed a completely new product range allowing it to offer a disinfection program perfectly coordinated to the dental sector and its special requirements. In the process, all factors were put to the test. In addition to shorter acting times and extended spectra of effectiveness, the focus was on absolute user-friendliness, minimization/ eradication of allergy potential and hazard risks, and optimal material compatibility. We speak Dental and now also Digital! For more than 55 years, users in more than 70 countries have benefited from the outstanding ease of use and price-performance ratio of our precision silicones and disinfectants, made in Lindlar, Germany. 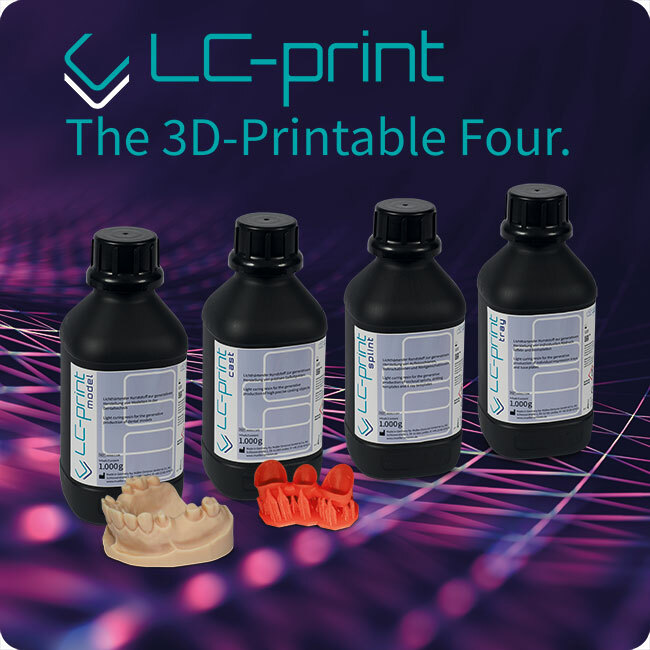 In order to meet the future demands of the dental market, in the last 2 years we have been intensively involved with light-curing materials for the generative production of dental objects such as models, cast objects, rails etc. The result is the new material class LC-print model / cast / tray and splint. 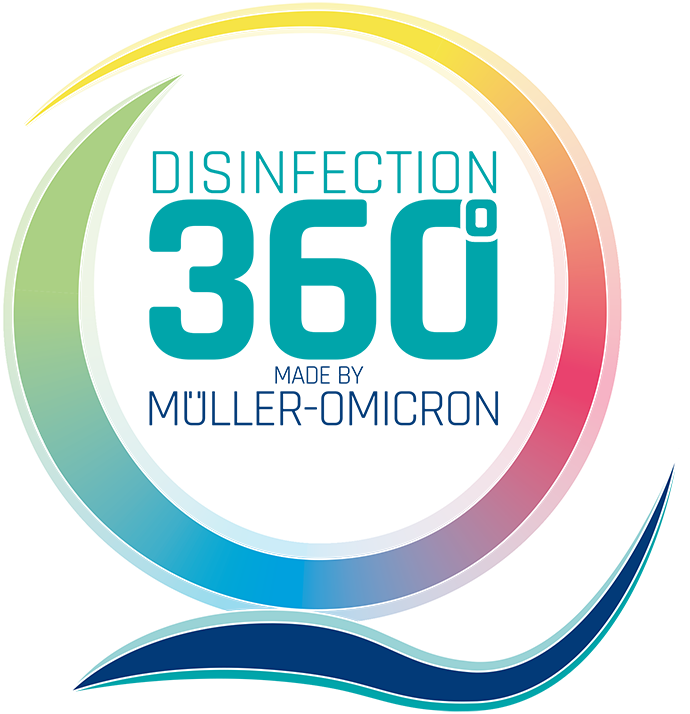 All LC-print variants are suitable for all printers in the DLP process and will be presented to the trade public, dental trade and users for the first time at the IDS. With Aqium® 3D, a high level of hydrophilicity, with simultaneously high tensile strength and ultimate elongation, has been successfully achieved. 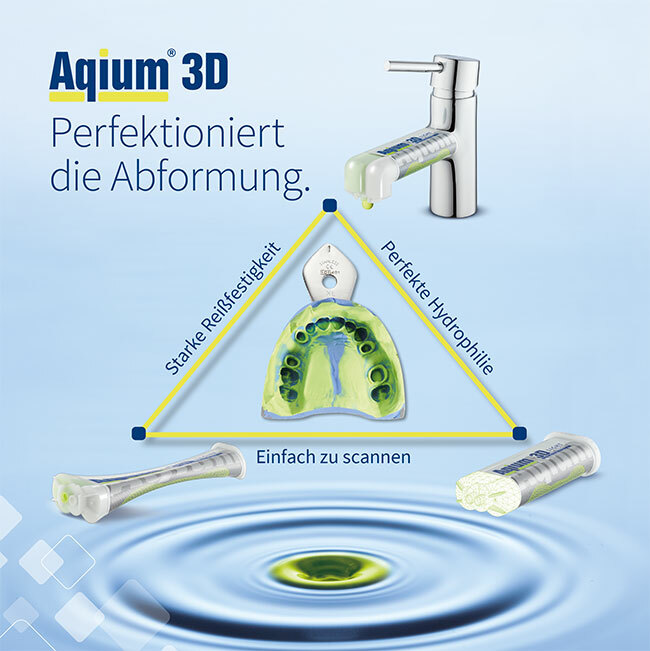 In particular Aqium® 3D LIGHT, MEDIUM, and MONO provide an increased level of hydrophilicity. Usually these important mechanic specific values will be reduced more the higher the hydrophilic property is adjusted. 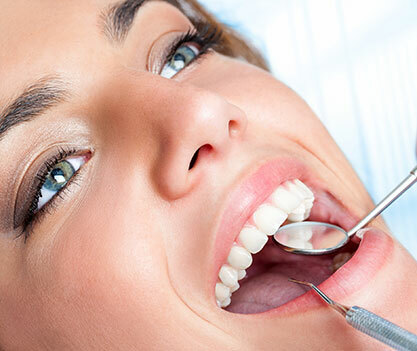 Lower values cause a tear of the material during the removal out of the patient’s mouth and the impression must be repeated. 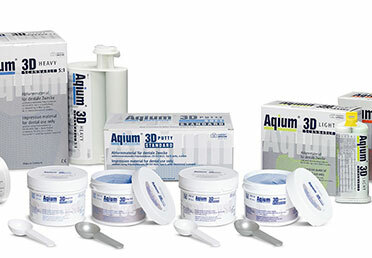 Aqium® 3D offers safety herein and takes, in this combination, a leading position in the dental market. The individual components are optimally co-ordinated with the others regarding the important hydrophilic properties, ultimate tensile strength, elongation of break, thixotropy and fluidity and thus render an incomparably high performance of the overall system.